Woods Reader - Good Frosty Morning! Good morning! 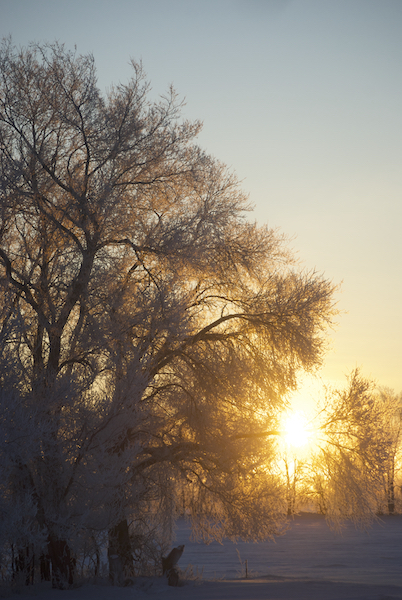 What a beautiful sight, the sun peeking through the frosty trees. Aesthetic splendor - just another reason that we love our trees!